Christie View is compatible with Christie 4K projectors with Christie TruLife™ electronics. 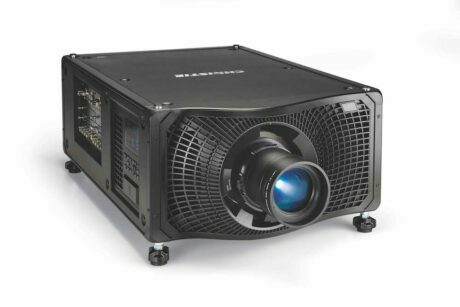 TruLife electronics forms the basis for the latest generation of projectors capable of delivering ultra-high resolution, high frame rate video with unprecedented image fidelity. Christie TruLife supports a video-processing pipeline of up to 1.2 gigapixels per second, enabling the world’s first commercial 4K DLP® at 120Hz performance. Christie View is compatible with Christie Mirage 304K, Christie D4K40-RGB, Mirage SST and an upgrade path is available for Christie Boxer 4K20 and Boxer 4K30 projectors.